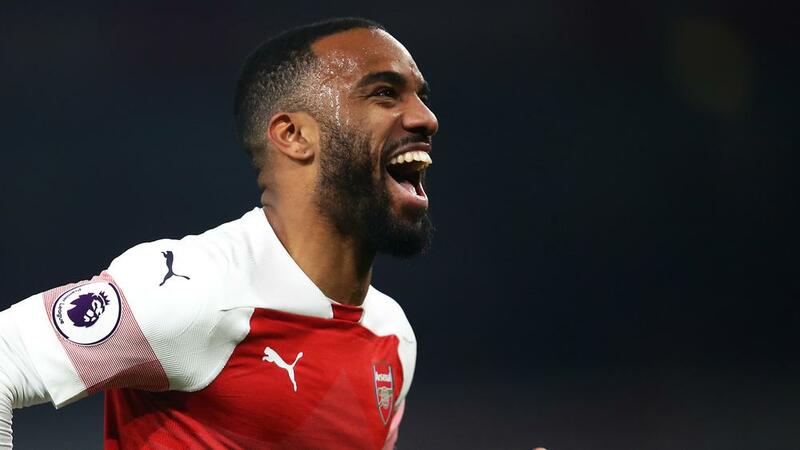 Alexandre Lacazette is available to play for Arsenal against Rennes on Thursday after the club's appeal over his Europa League suspension was partially upheld by UEFA. The forward was given a three-game ban and missed Arsenal's comeback in the second leg, as well as their 3-1 defeat away to Rennes in the first meeting of their last-16 tie. But UEFA confirmed on Tuesday that the suspension has been reduced to two matches and, as he has already sat out two games, he can play against Rennes at Emirates Stadium. The France international has hit 14 goals in all competitions for Unai Emery's side this term, having formed a dangerous partnership with Pierre-Emerick Aubameyang.